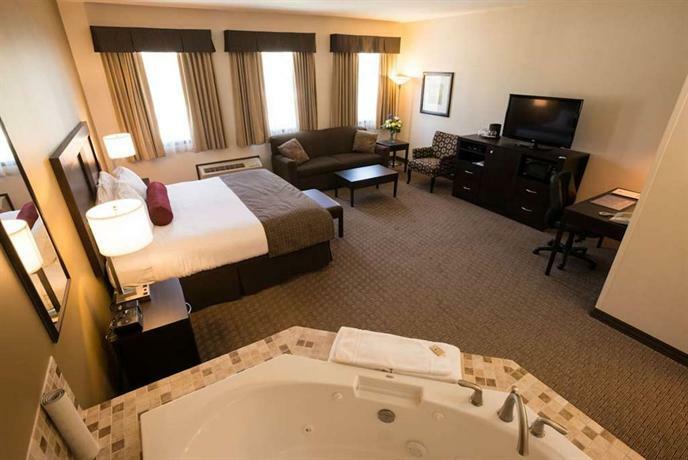 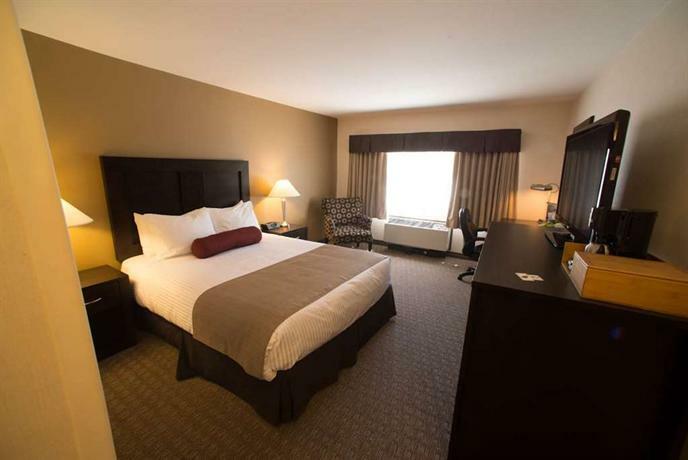 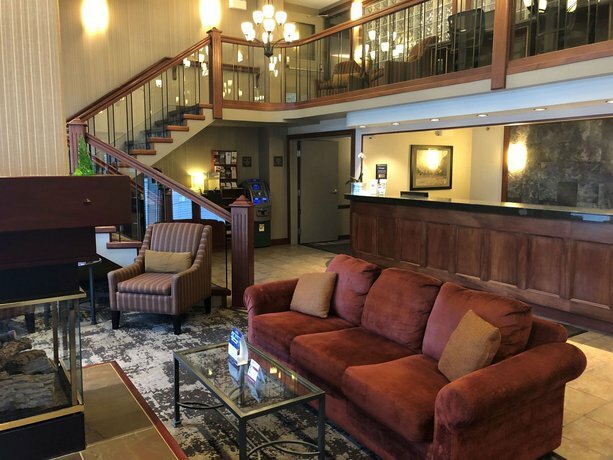 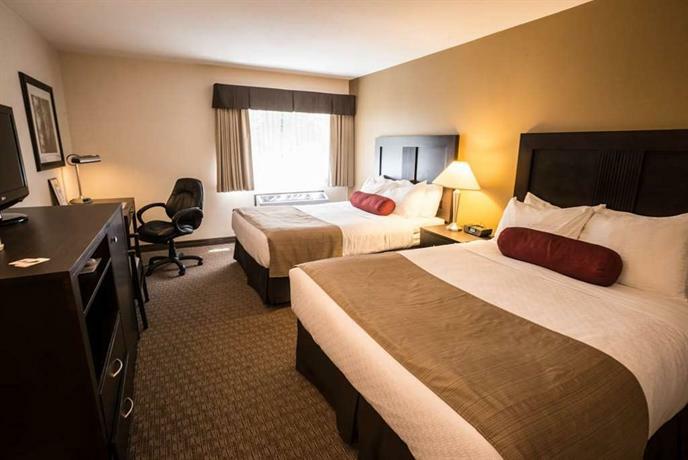 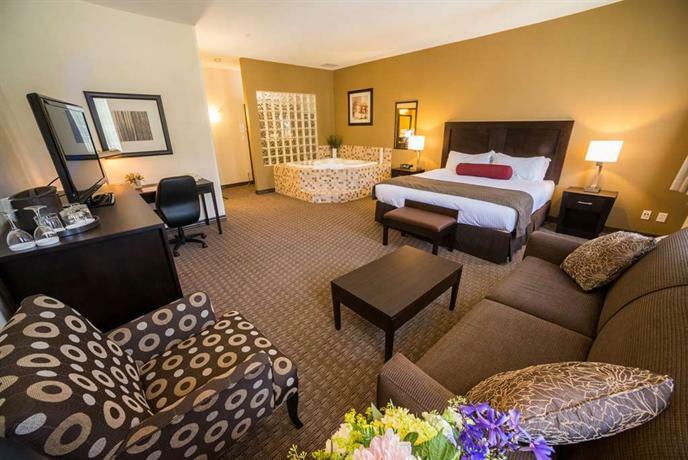 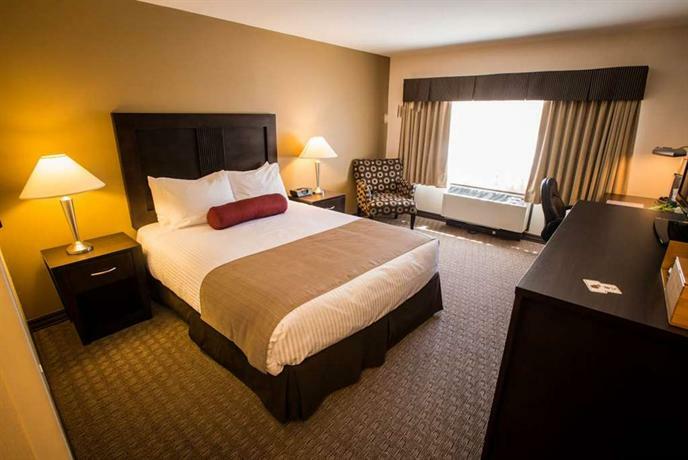 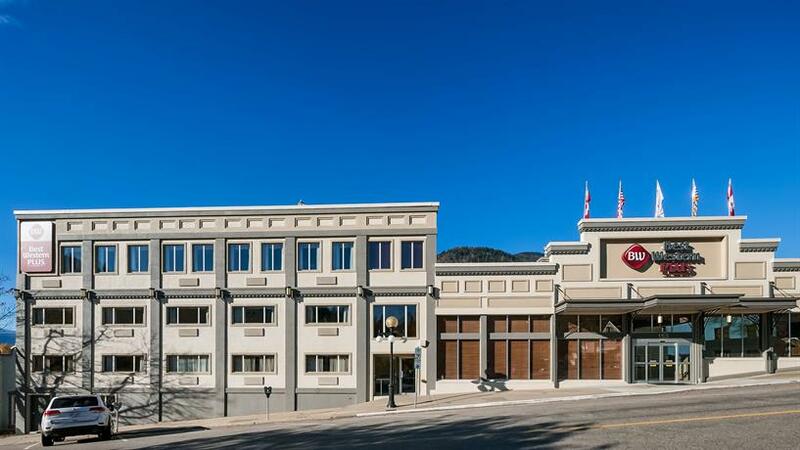 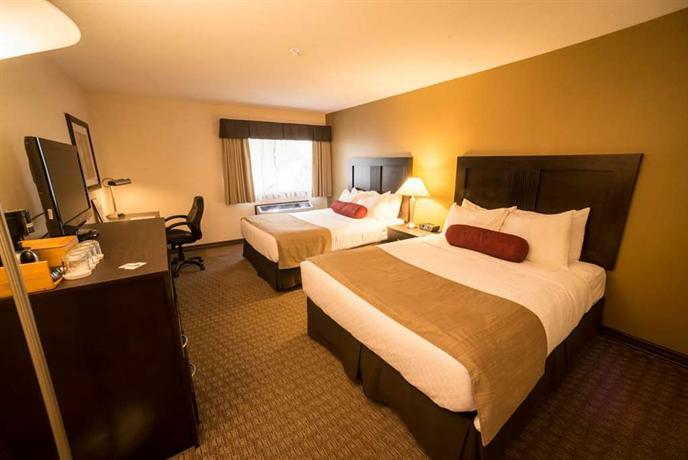 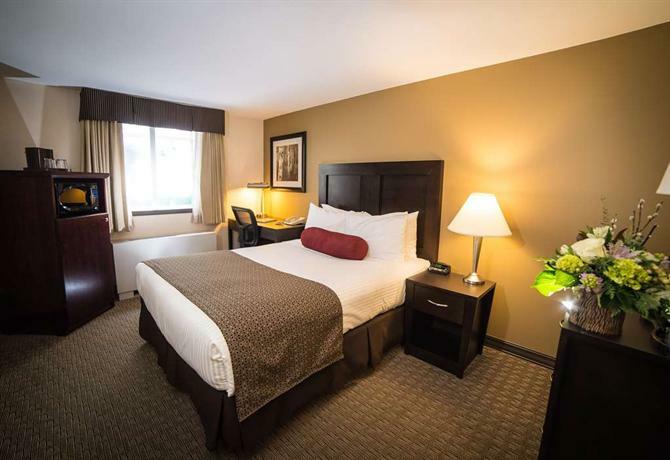 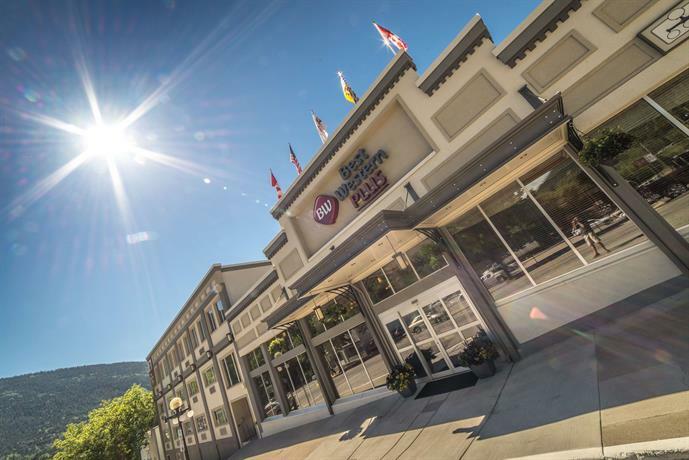 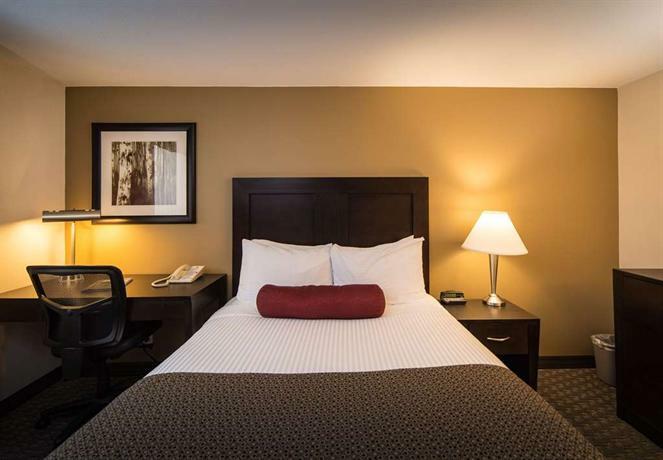 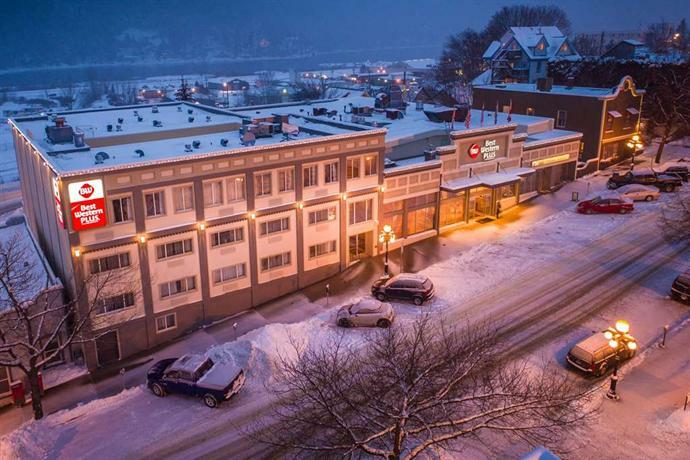 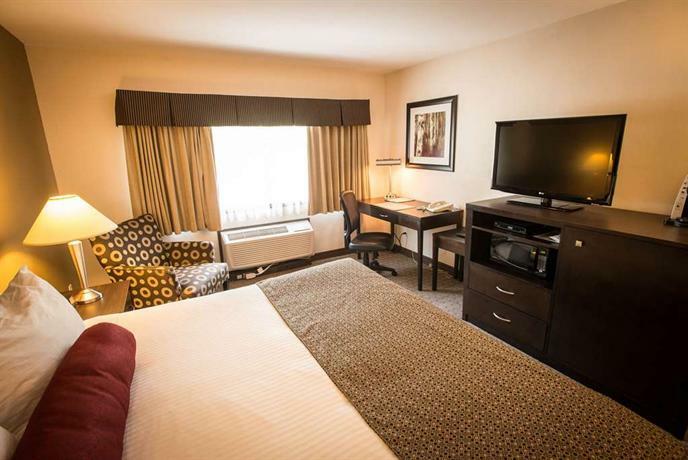 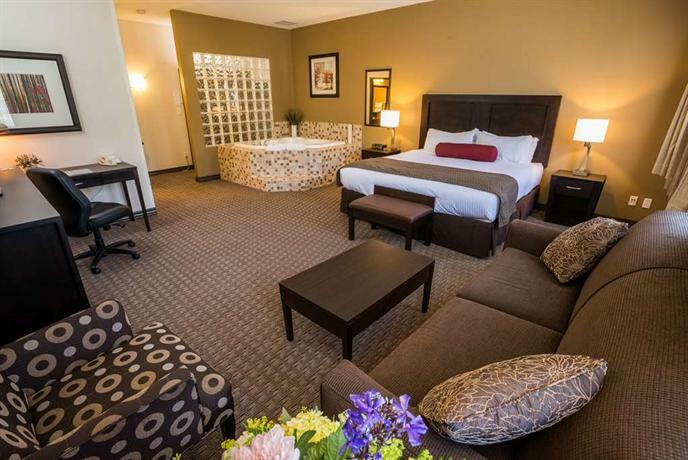 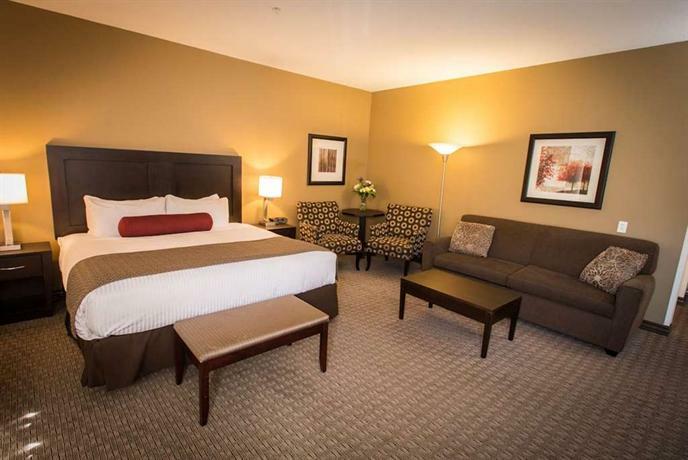 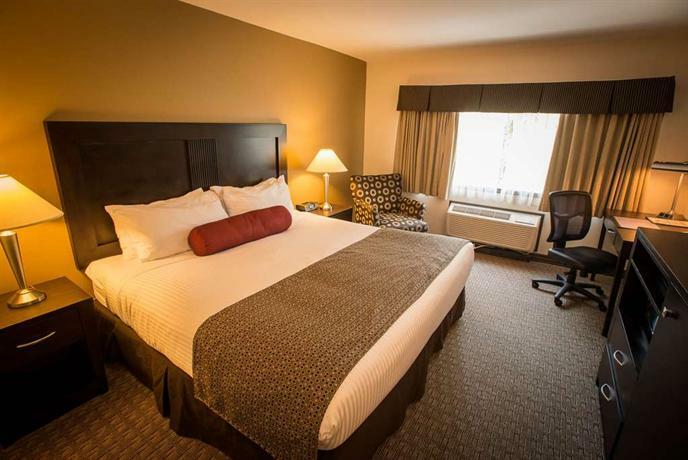 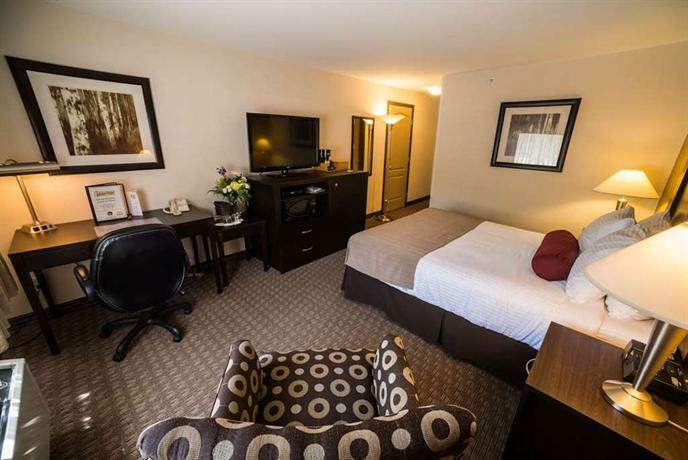 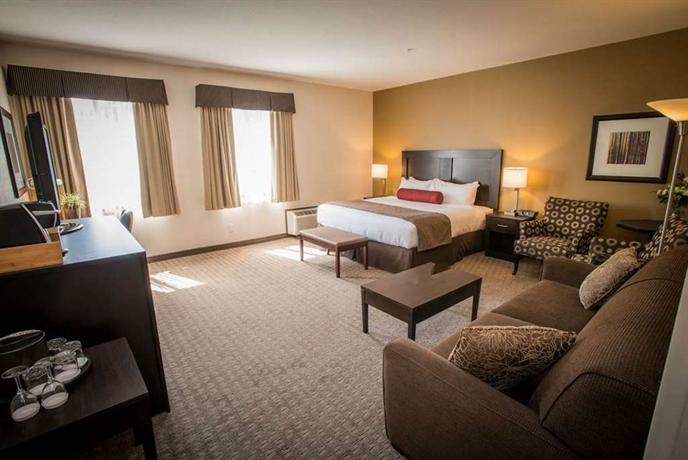 Best Western Plus Baker Street Inn and Convention Centre is located in downtown Nelson, surrounded by boutique shops and restaurants, making it a good choice for those wanting to stay in the heart of Nelson's business district. 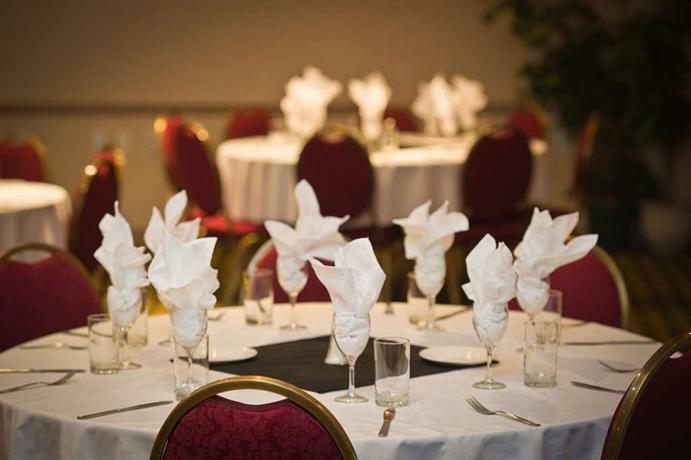 The meeting and conference facilities and on-site restaurant may also appeal to those travelling on business. 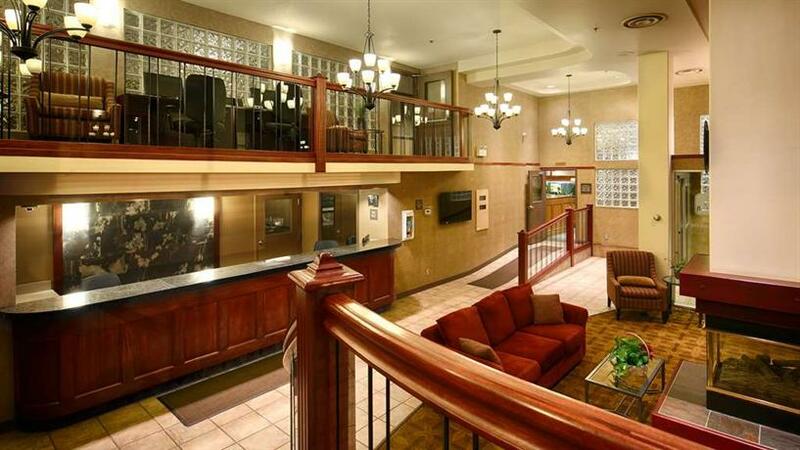 This 100% non-smoking hotel offers 80 rooms over four floors. 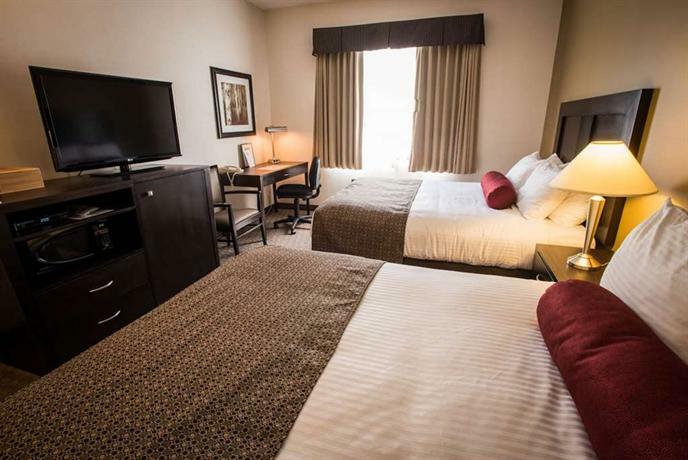 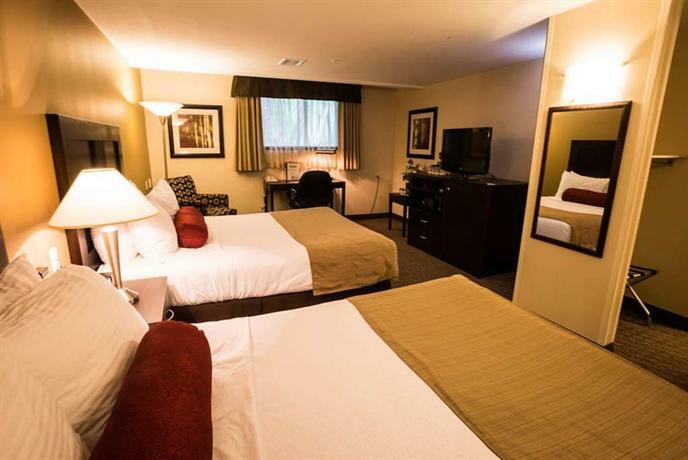 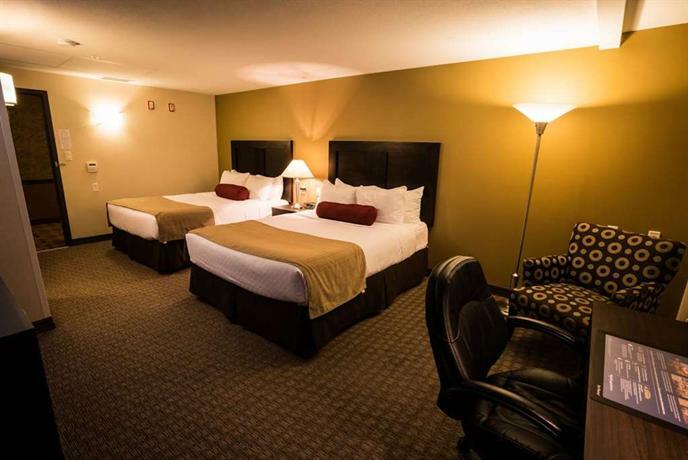 Standard room features include an LCD TV, a desk, an iron and ironing board, a hair dryer, a coffeemaker, a fridge, a microwave and either two double, one or two queen beds. 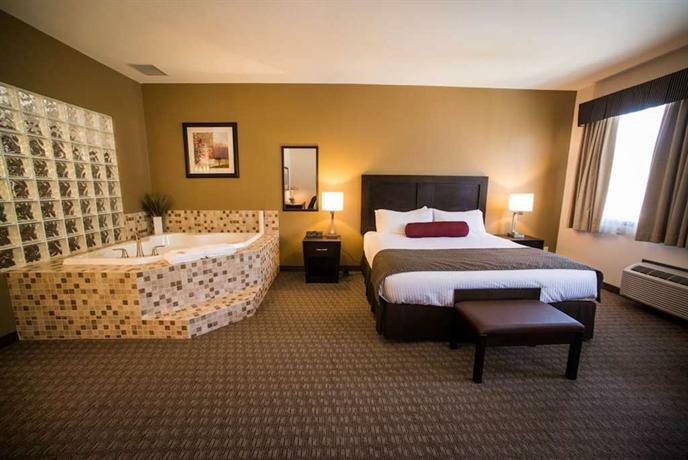 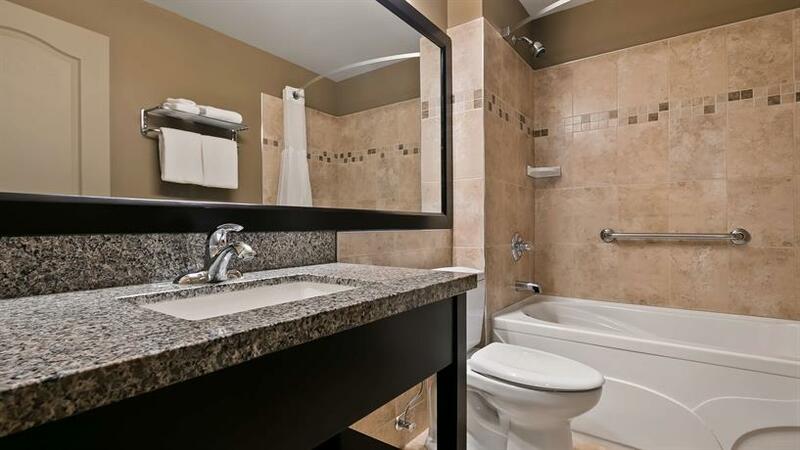 Upgraded rooms feature a king bed, a sofabed and possibly a jetted tub. 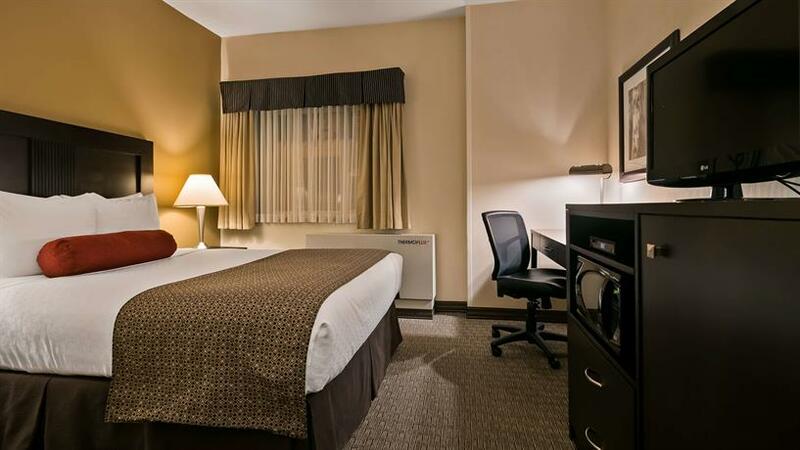 Free wired internet, Wi-Fi and local calls are available in every room. 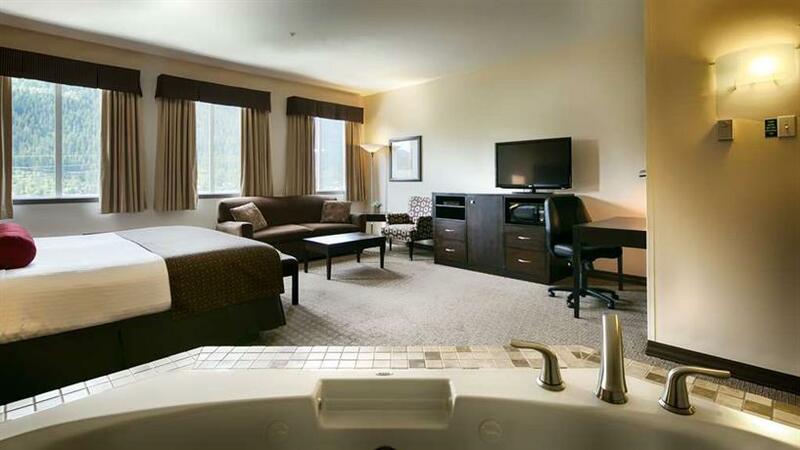 Room service is also available to guests. 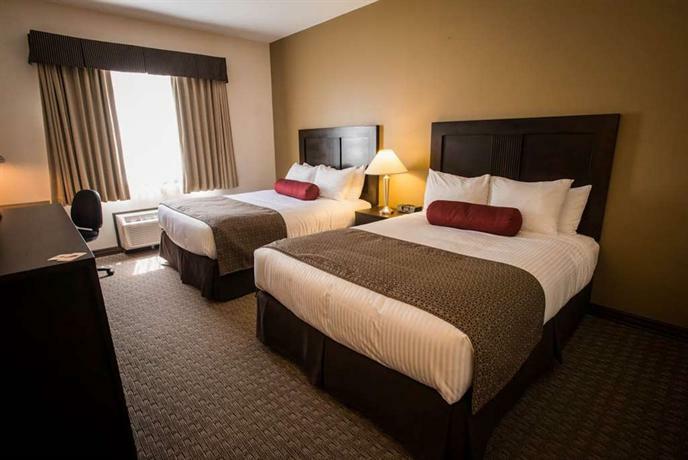 Up to two dogs are allowed in certain rooms for an additional $20 per night. 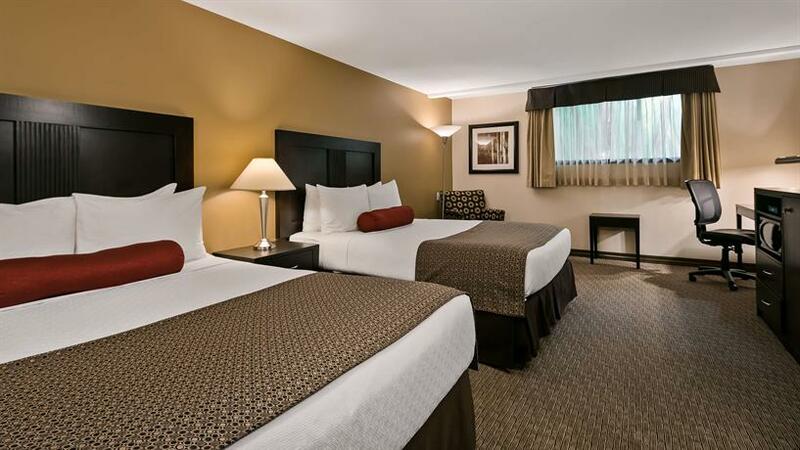 Check with the hotel for permission to bring pets of other kinds. 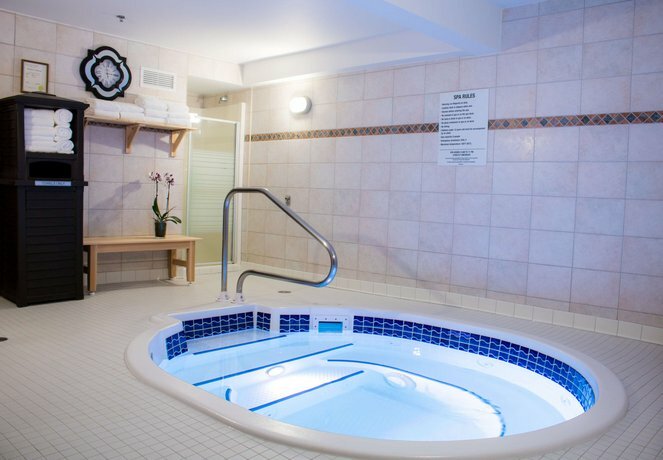 Amenities at this hotel include a hot tub, a fitness room, a guest computer in the lobby, meeting and conference facilities, guest operated laundry and an on-site restaurant (Baker Street Bar and Grill) open for breakfast, lunch and dinner. 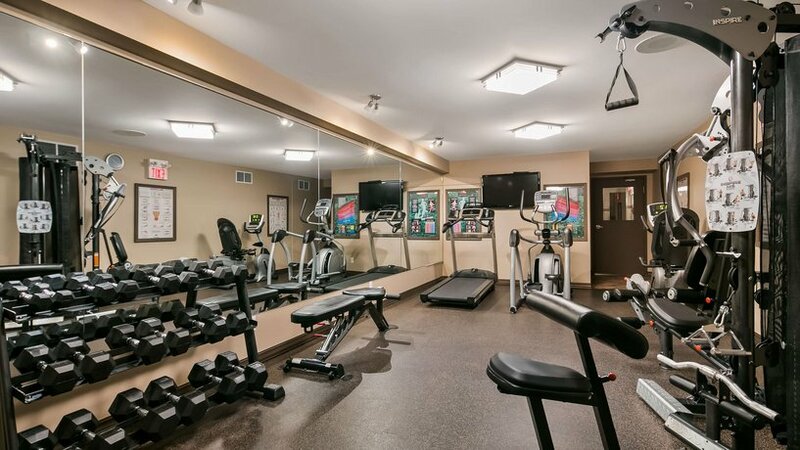 Free parking and local newspapers are available to all guests. 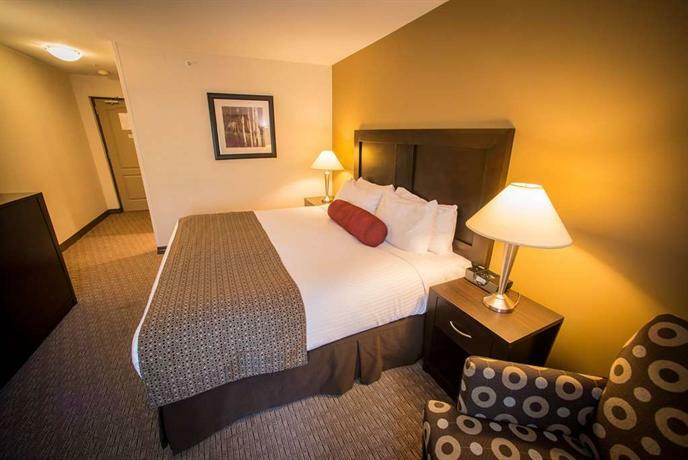 The majority of reviews used for this analysis were positive and focused on the rooms, the staff, the location and the on-site restaurant. 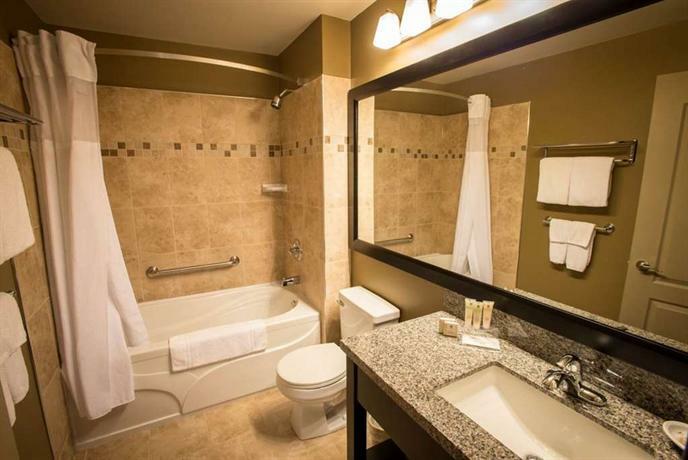 Although a few guests felt that some rooms were quite small, many thought the rooms were clean, well-maintained and up-to-date. 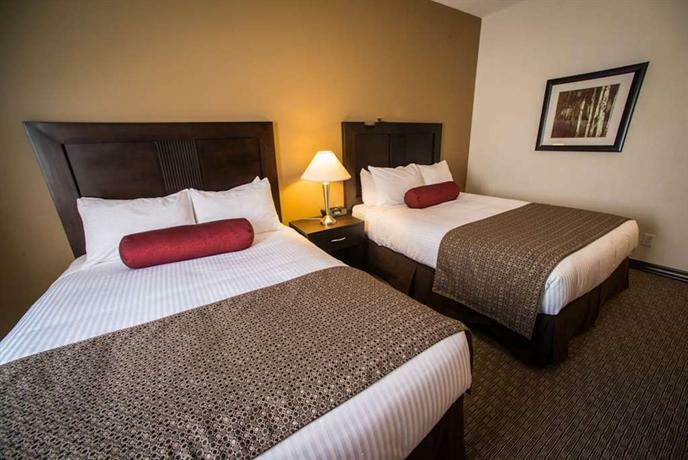 Some mentioned that the beds were comfortable. 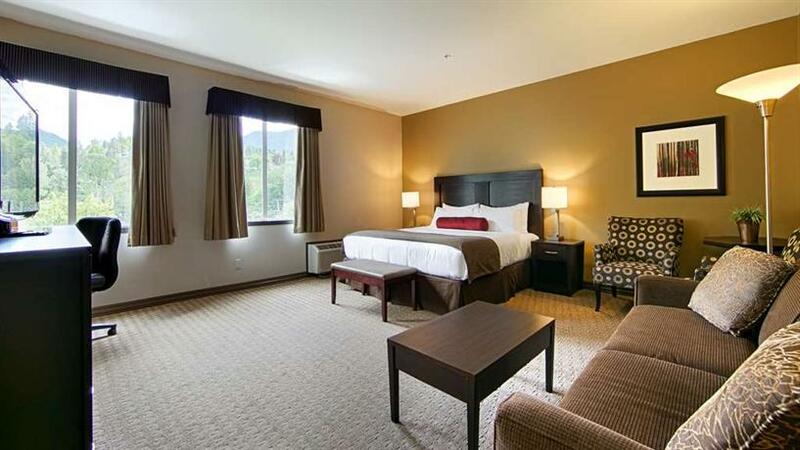 A few guests felt that the certain rooms afforded a beautiful mountain or lake view, although there was some mixed opinion on this (see below for details). 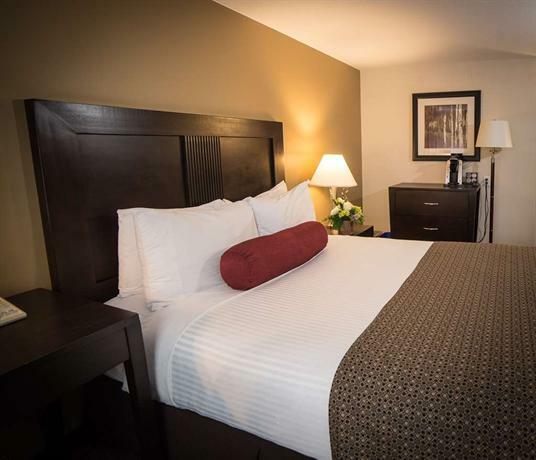 The staff were complimented by many guests for providing friendly, helpful service. 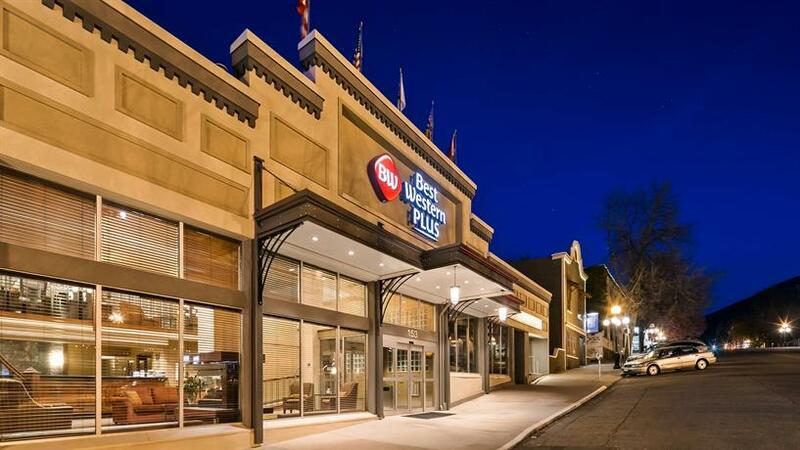 The downtown location was a highlight for many guests. 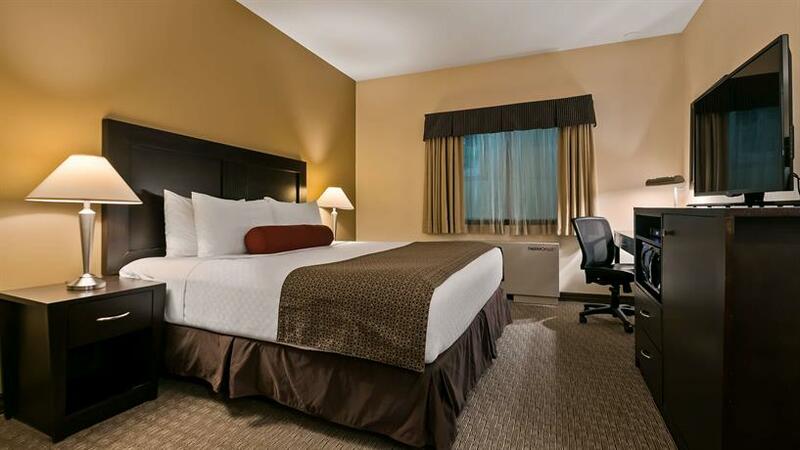 Guests felt there was ample parking next to the hotel and also appreciated being able to walk to restaurants and shops. 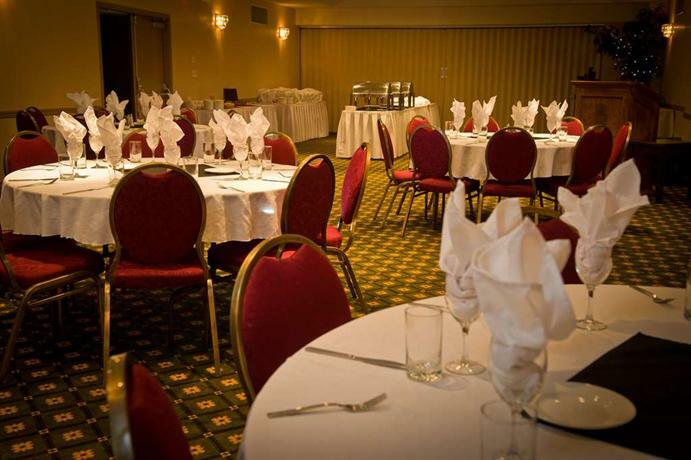 Some guests enjoyed the on-site restaurant and noted that the breakfast was particularly good. 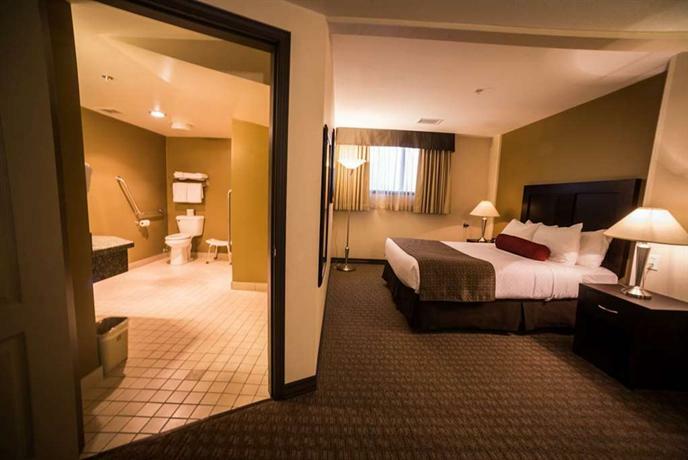 Although the majority of reviews used for this analysis were positive, some negative points focused on the view from some rooms. 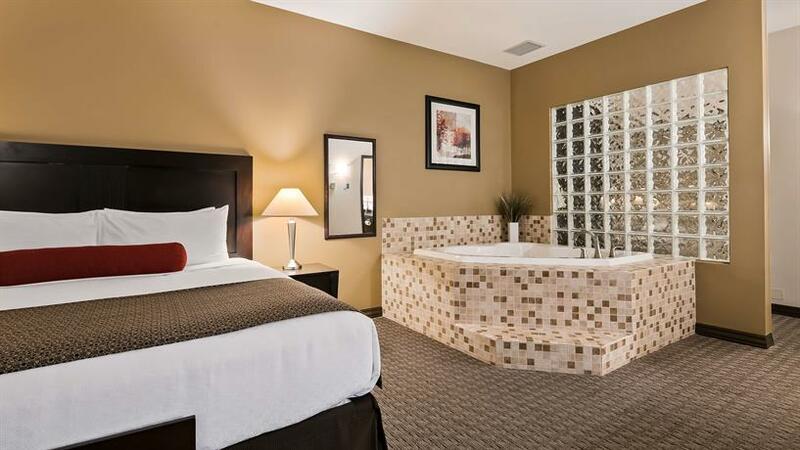 Some guests who stayed in rooms facing the courtyard area were disappointed with the view, noting that there is lake and mountain view rooms available in the hotel but their room only afforded a view of a brick wall, mural and smoking area. 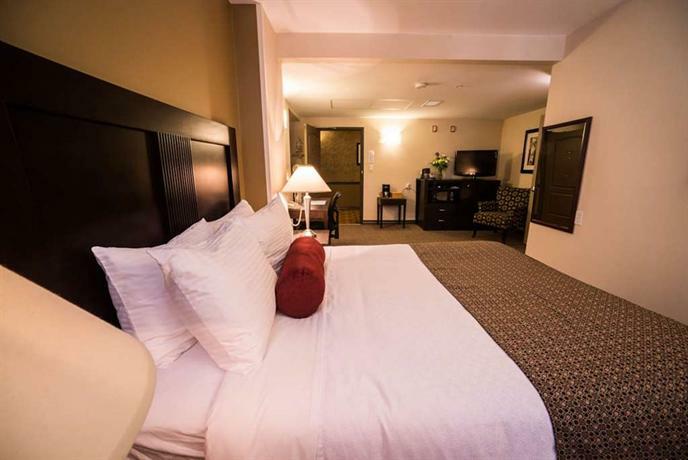 These comments were often made by guests who stayed on the first floor and it was a common suggestion to pay more for an upgraded room on a higher level. 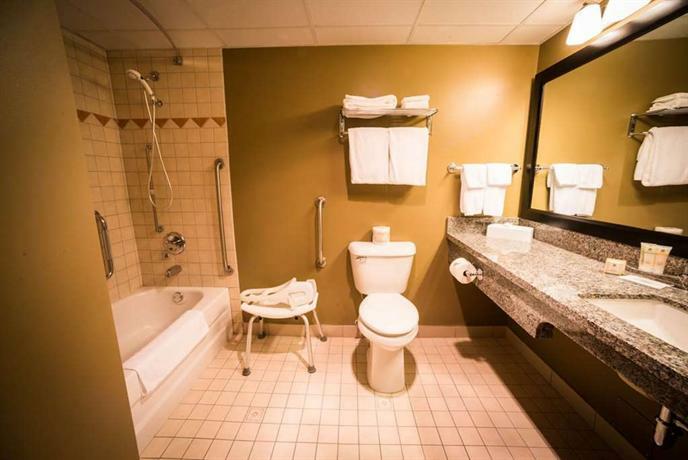 TripAdvisor.com ranked this hotel # 2 out of 8 hotels and rated it 4.5 out of 5, based on 156 guest reviews. 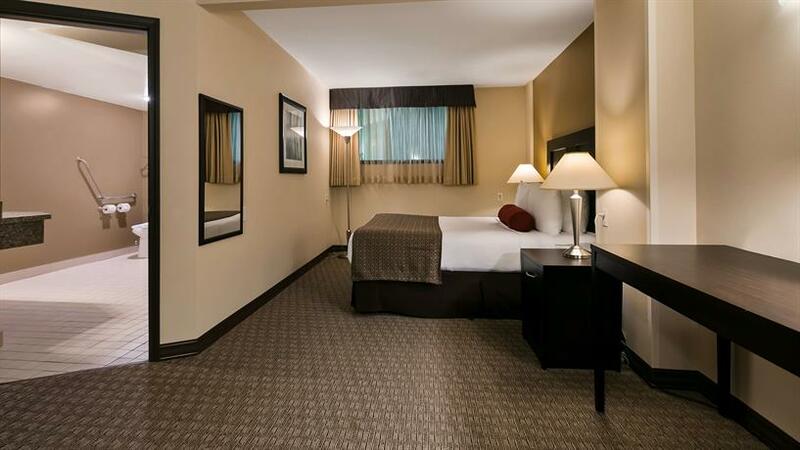 Hotels.com rated this hotel 4.3 out of 5 based on 26 guest reviews. 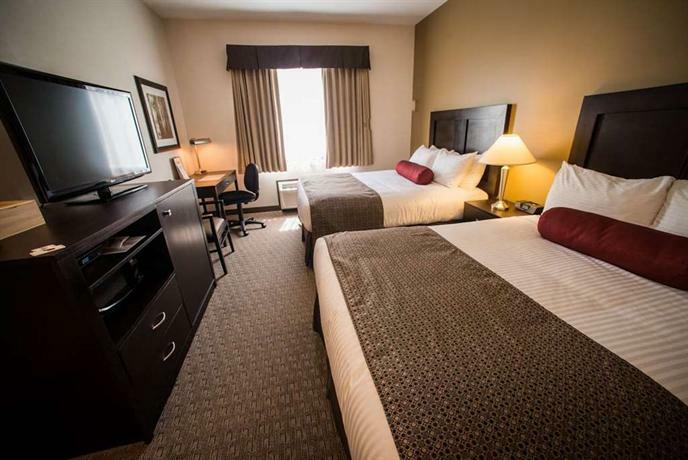 Expedia.ca rated this hotel 4.3 out of 5 based on 15 guest reviews. 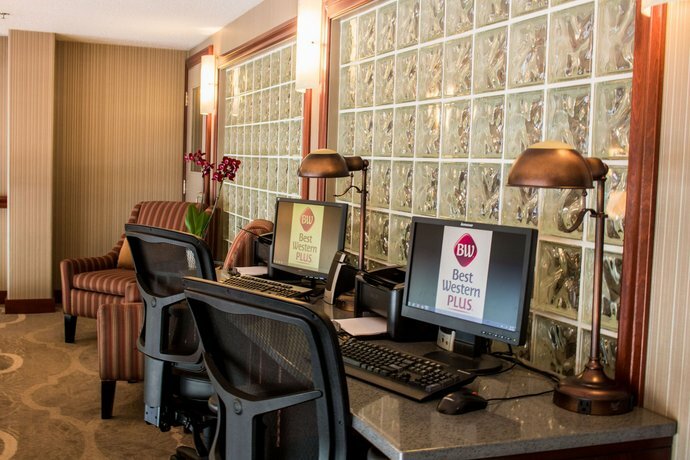 The average guest rating for BEST WESTERN PLUS Baker Street Inn & Convention Center is 8.8 out of 10 based on 992 reviews from past guests. 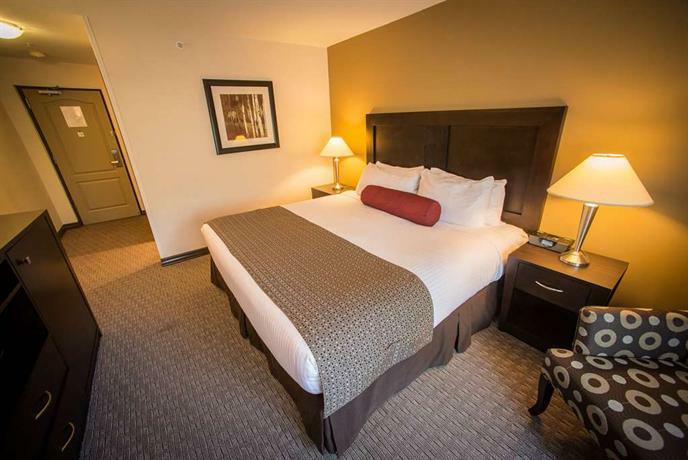 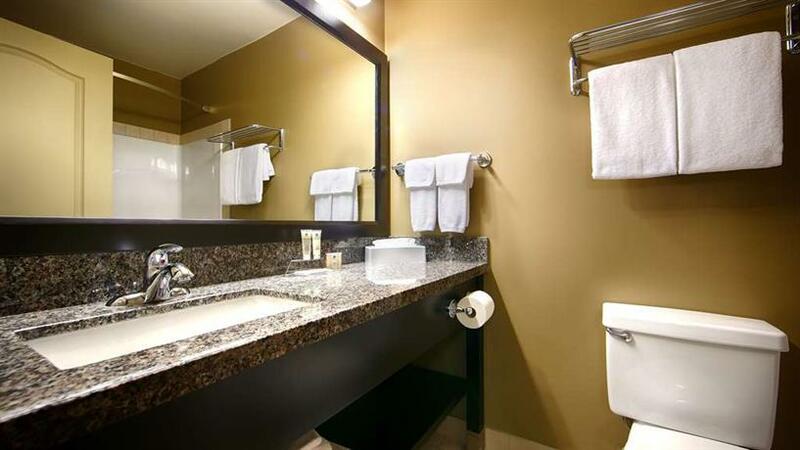 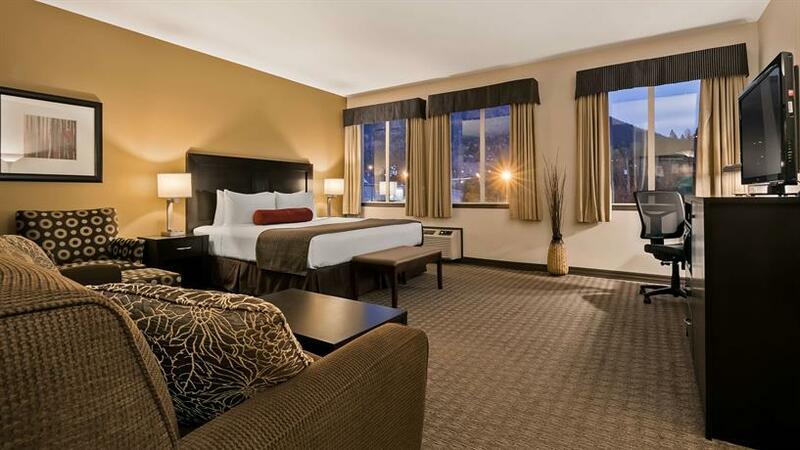 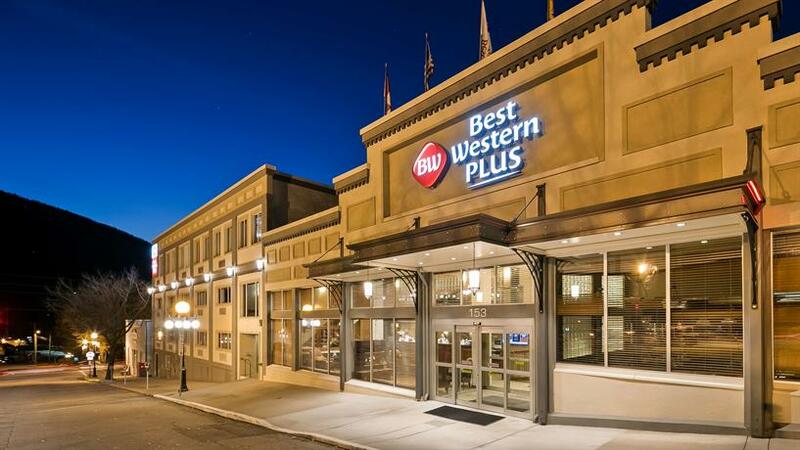 This average guest rating ranks BEST WESTERN PLUS Baker Street Inn & Convention Center at #2 out of 7 hotels in Nelson.